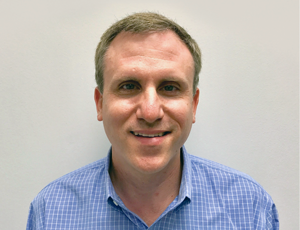 Editor's Note: Each month, we'll feature business opportunities from HVACR contractor owners in a featured product category, followed by a short roundup of some of the latest and greatest products in that category. When buildings are not properly commissioned, operated or maintained, as much as 30 percent of the energy used is wasted. 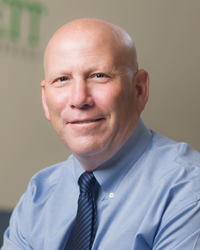 Mark Crockett, vice president and co-owner of Crockett Facility Services, an MSCA GreenSTAR contractor in Bowie, Md., approaches energy conservation by focusing on equipment operation practices and HVACR preventive maintenance. As spaces are repurposed, the mechanical systems become out of balance, resulting in customer complaints and wasted energy. "Part of doing facilities work means operating facilities in an energy-efficient manner," Crockett says. 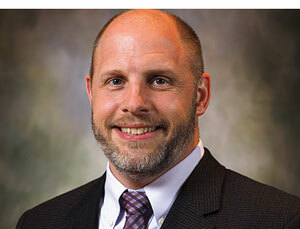 "That could be as simple as making sure the filters are clean on a periodic basis to doing a full blown energy audit." The green-conscious building owner of a 50-year-old 500,000+ square foot federal office building in Washington, D.C. challenged Crockett Facility Services to analyze the building's energy consumption, identify and implement measures to reduce utility usage, and control fluctuating office temperatures to increase tenant comfort. "Five hundred-ton chillers, cooling towers, condenser water pumps, and hot water pumps could only be turned on or off, so they were continually operating at 100 percent capacity, even when only 10 percent of capacity was required," Crockett says. All of these factors caused excessive energy usage as well as unnecessary wear-and-tear on equipment. 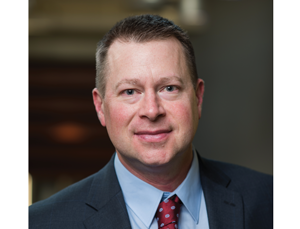 "When it comes to air distribution, there's not a lot of energy efficiency to be gained simply from the ductwork … getting the conditioned air from point A to point B," Crockett says. 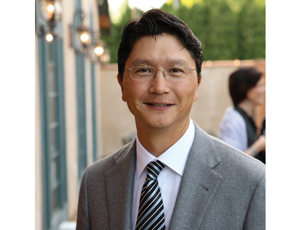 "Where the opportunities comes is from the air handling units and how the fan is moved, particularly when using a variable frequency drive motor on the fans." 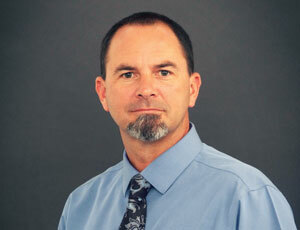 Crockett Facilities Services created a comprehensive, innovative building energy management system for energy efficiency. Variable frequency drives (VFDs) were installed on the chillers, cooling towers, and hot water pumps. Condenser water VFDs were repaired and put into use. "With VFDs, the motor control was changed from constant to variable speed, enabling the equipment to operate at partial loads, thus decreasing the power requirements and saving operational costs," Crockett says. "Energy consumption decreased by approximately 45 percent, further reducing wear-and-tear on the units and increasing life expectancy by around 30 percent." Continental Fan's AXC In-line Duct Fans are suitable for residential, commercial and light industrial ventilation applications. The quiet and efficient backward–curved motorized impeller is capable of developing significant pressure, and the in-line configuration simplifies installation, saving time and money. 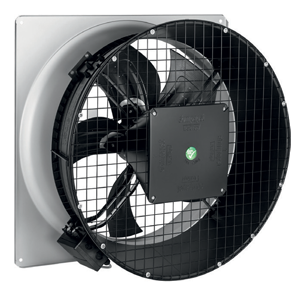 AXC fans incorporate a heavy-gauge, spun steel housing with baked epoxy finish inside and outside, and are available in sizes from 4- to 14-inch, with airflows ranging from 147 to 1400 cfm. Capable of moving airflow through long or complex duct runs, the AXC provides an ideal solution for areas that are difficult to heat or cool. Visit www.continentalfan.com for additional information. The Coolerado ERV applies HMX performance to create a powerful and efficient energy recovery ventilator that supplies ASHRAE Standard 62.1 ventilation rates while dramatically reducing energy consumption. 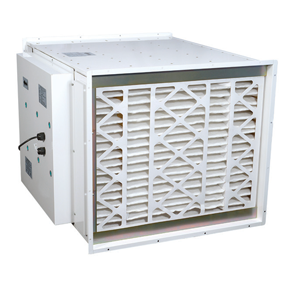 The Coolerado ERV can be installed separately or in series with a roof top unit (RTU). During summer months, HMX technology leverages work already done in conditioning the space to go beyond the tempering provided by typical ERVs, thus making it a super cooling unit. 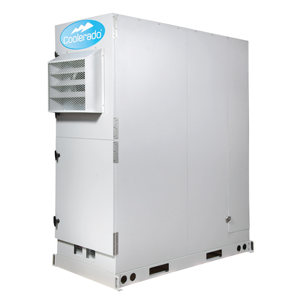 This configuration enables Coolerado's ERV to supply fresh air at 65F, even in the hottest weather, and significant dehumidification in humid weather. During the winter months, the unit pre-heats fresh air as a conventional HRV. Visit www.coolerado.com for additional information. ebm-papst's AxiTop is an optimized diffuser that increases air flow and efficiency while significantly lowering the acoustics of axial fans. It transforms energy normally wasted into usable air flow for applications such as ventilation, air-conditioning, refrigeration and data center markets. The AxiTop diffuser substantially reduces discharge losses. When comparing systems with matched air performance, savings of up to 27 percent in energy consumption are possible and at the same time lowering acoustic noise by up to 7.2 dB(A). Fans with the AxiTop diffuser operate quietly and efficiently, while offering users energy savings. Visit www.ebmpapst.us for additional information. Field Controls' Cube is a multi-stage air purifier for ultra-fast eradication of VOCs, odors, germs and particulates. The Cube is ideal for systems up to 6 tons where pristine, odor-free air is a requirement. The system is used in a wide variety of applications including InVitro Fertilization labs where VOCs can damage sperm cells, and Nail and Hair Salons where VOCs and odors can be overwhelming. The Cube includes a MERV 13 high efficiency filter, a separate carbon filter and three PRO-Cell modules. Each PRO-Cell includes two UVC germicidal lamps and a maintenance-free aluminum grid coated with Titanium Dioxide. Visit www.fieldcontrols.com for additional information. DDP series direct drive plenum fans from Lau are offered in 14 sizes with 10- through 40-inch wheel diameters and AMCA Class II construction, providing optimum performance for commercial applications. Options for isolated, non-isolated and modular housed models for multiple fan arrangements are available to suit various unit configurations. All Lau DDP units are designed with no resonant frequencies within their entire operating range, providing maximum controllability in demanding variable speed applications. 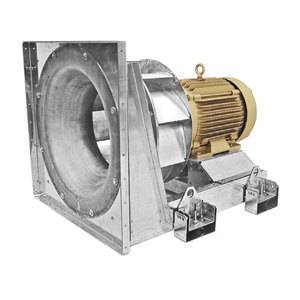 Lau DDP plenum fans are an efficient, economical choice for OEM and end user applications, and an excellent option for retrofit projects where limited access prohibit replacement with large housed blower assemblies. Visit www.laufan.com for additional information. 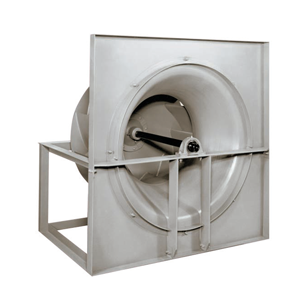 Peerless Blowers' plenum fans are designed to operate inside field erected or factory built air handling units. 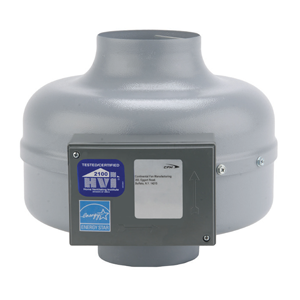 The fan pressurizes the air plenum in which the fan operates, which allows air ducts in any direction to be directly connected to the air handling unit enclosure. The design saves space by eliminating the fan housing and ductwork transition to the plenum. 2-inch backwardly inclined. Wheel sizes 27-inch and above have airfoil blades. Arrangement 4 and offer performance from 1408 CFM to 128,688 CFM to 8-inch S.P. Visit www.peerlessblowers.com for additional information. If you're a contractor owner and you have a business lesson you'd like to share, please email info@hvacrbusiness.com. To have your company's product considered for inclusion in an upcoming Contractor's Voice feature, please fill out the form below.